Legion Season 1 Episode 5 Spoilers, Synopsis, Lead Cast: To believe or not to believe is the question? Every scene of LEGION is unfolding new secrets. Every next moment is coming with suspense and thrill with it. Check out the preview of episode 5 now! Episode four was full of convolution. In the Legion Season 1 Episode 5. “Dr Poole” turns to be “The Eye”, many lies told by David consciously or unconsciously got unleashed, Syd was wondering if they are still trapped in David’s mind. and hence whatever, we have understood so far may not be what we should. Next week David is going to confront with the more difficult situation to rescue his sister Amy. On the other hand, it can be anticipated that Syd, Melanie, and the team are trying hard to dig out David’s mind and find out more secrets. And in between all this suspense latest promo going to befuddle your thoughts. Legion is an American series created by Noah Hawley. It is based on the Marvel Comics character David Haller/Legion. 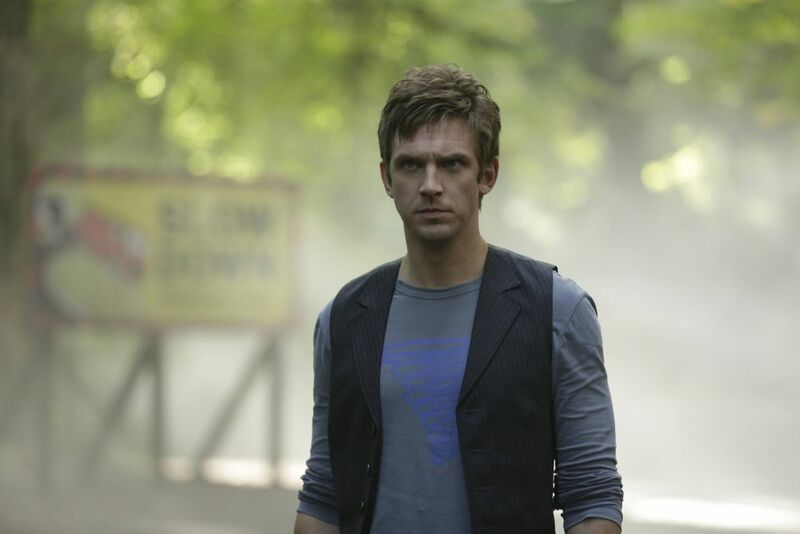 It is the story centred on the young man David Haller (Dan Stevens) who is mutant and diagnosed with schizophrenia Government officials are in search of David Haller as they consider David a most powerful mutant till date. David is very vulnerable but also adamant. He has spent six years as a patient at Clockworks Psychiatric Hospital where meets his dream girl “Syd” barret girl.Before “Syd” David life was surrounded to the daily routine of hospital i.e. breakfast, lunch, dinner, therapy, medications, sleep. Now, She agreed to be his girlfriend when they had goodbye kiss before she leaves hospital it result in switching their mind. This cause the revealing of David’s abilities which killed his friend Lenny Puskar before Syd. But later Haller body returned to him, and he started looking for Syd’s body. Legion Chapter 3 Spoilers, Promo & Air Date: Can David Haller Be Saved?